It was SO good to walk around beautiful Sea Island in this November weather. Catch you later, humidity. It was nothing but gorgeous lighting, locations, and this GORGEOUS girl. Her family comes all the way from Alabama each year to celebrate Thanksgiving island style. 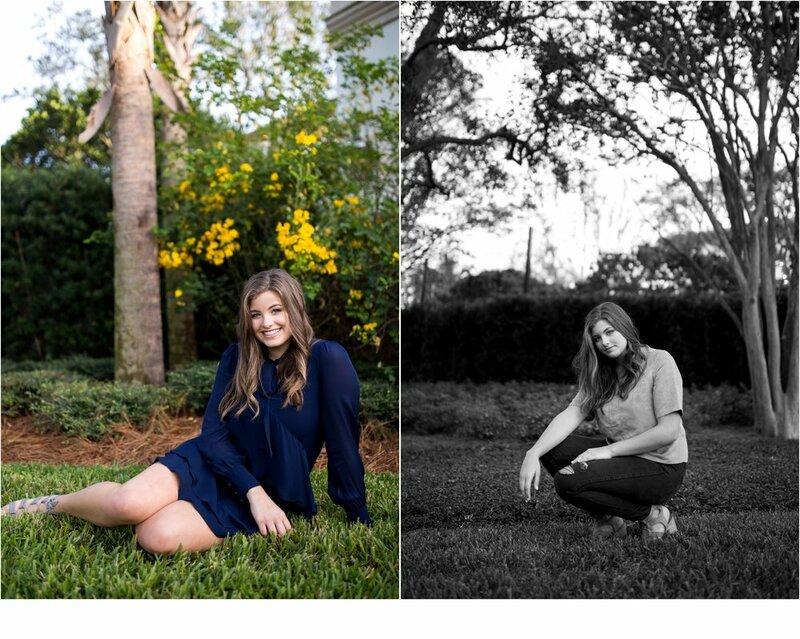 I love that Blakely wanted her senior portraits done in such a special place and sentimental time.